Aranui Cruises, operator of the Aranui 3 mixed passenger-cargo vessel in French Polynesia, has announced that Rani Chaves has joined as the new business development manager for North America. 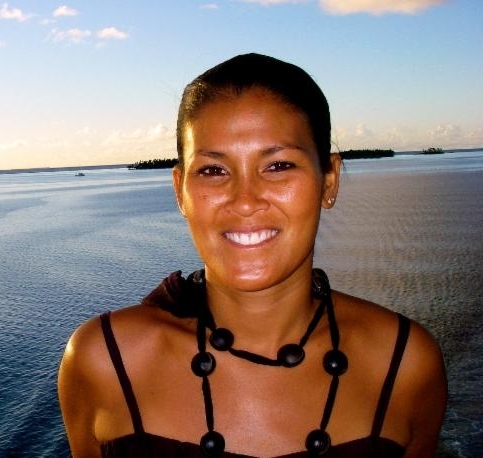 Chaves brings experience and expertise to Aranui Cruises, serving more than 14 years as a cruise and tourism industry professional in Tahiti and throughout the world. As business development manager, Chaves will be responsible for all marketing and promotional efforts for Aranui Cruises in North America. "We are delighted to welcome Rani Chaves to the Aranui team as business development manager," said Eric Wong, executive vice president, Americas. "In addition to Rani's extensive experience in the cruise and tourism industry her knowledge of French Polynesia and its culture make her a valuable asset to the future of Aranui," he added. 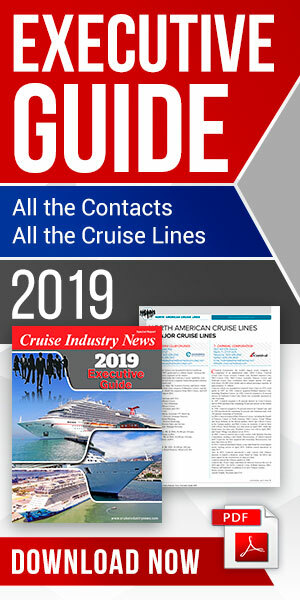 Prior to her new position, Chaves served as the trade and promotions manager at Tahiti Tourisme North America where she worked on managing and revamping the destination's specialist program. She also served as the sales and marketing representative for Le Taha'a Island Resort & Spa, where she was responsible for all marketing and promotional initiatives for the Americas as well as Australia and New Zealand. Chaves' experience also includes working on cruise ships such as the Paul Gauguin under Regent Seven Seas Cruises, where she served as cruise director, international hostess and receptionist. She has served as the director of sales and marketing at Haumana Cruises, a boutique cruise company that previously offered soft adventure cruises and fly fishing charters in the atoll of Rangiroa. Chaves was sales manager at Bora Bora Cruises where she covered the North and South American markets, as well as Australia and New Zealand.